An interesting and nose-wrinkling collection of true food facts from around the world and throughout history. 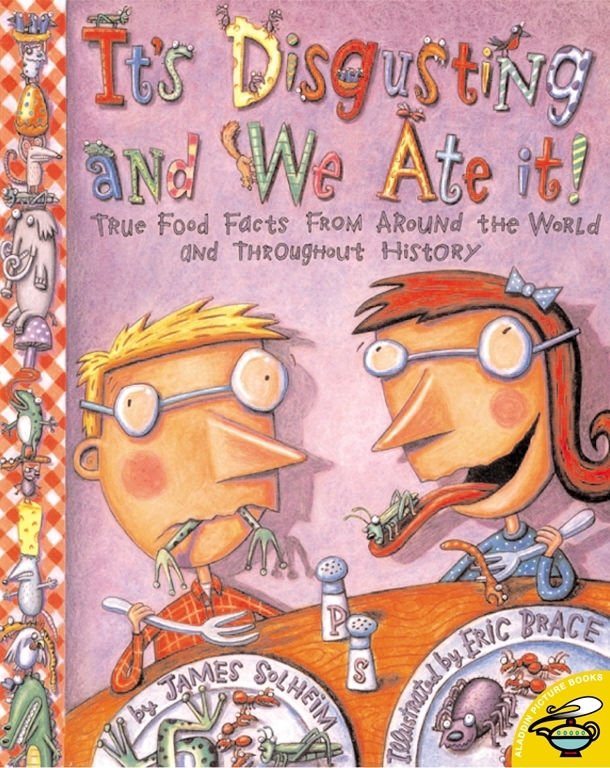 Illustrated by the wildly-creative Eric Brace, It’s Disgusting and We Ate It! is a fascinating look at culinary creations from all over the world! Book Cover Image (jpg): It's Disgusting and We Ate It!